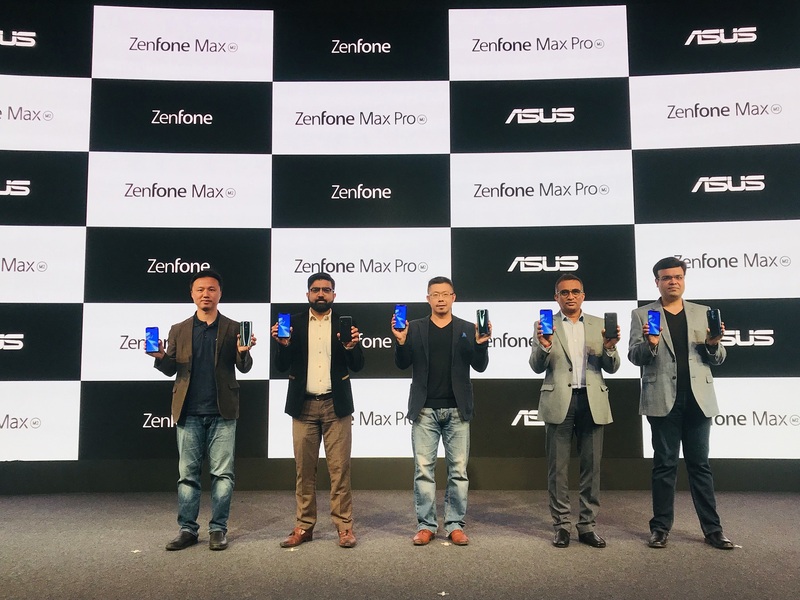 New Delhi: Building on the winning streak in Smartphone Market this year, Asus the Taiwanese leader in smartphones and IT technology, announced debut of ZenFone Max Pro M2 along with ZenFone Max M2 at a grand press event in Delhi, India. The Zenfone M2 is the more affordable of the two starting at INR 10,999. It sports a 6.26 HD+ display with a notch. The device is powered by Qualcomm Snapdragon 632 chipset coupled with 3 GB RAM and 32 expandable storage. The Pro moniker offering retains the same notched 6.26-Inch LCD but bumps the resolution to Full HD+. It is powered by a more potent Snapdragon 660 SoC. The handset will come in multiple configurations of 3GB/32GB, 4GB/64GB, and 6GB/64GB.